It is a great effort for a working women to balance between the being a good mother & an efficient employee. With nuclear family structure taking prominence in our society, getting support for women at home front is becoming difficult. As a mother, a working woman wants the best care for her child. 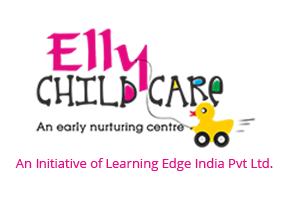 Elly Child Care operates as corporate day care . It is a professionally managed, integrated preschool and day care facility that endeavours to create a fun filled , home like atmosphere for children. The various programs offered are age appropriate and focus on the child’s physical, intellectual, emotional & social development. The curriculum and activities are designed to stimulate brain, creating rich network of pathways within to permit complex thinking. We at Elly Child Care have a dynamic &amp; proficient team of teachers who have love for children and passion for teaching. The staff and activities help each child explore individual interests, develop talents and independence, build self-esteem, learn how to get along with others, and prepare for more formal schooling. A Professional Child care facility. 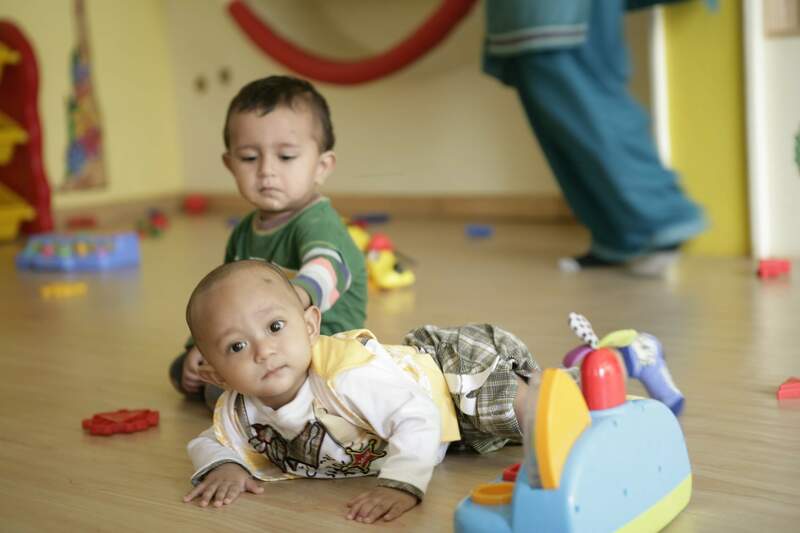 Elly child care takes care of children as young as 6 months onwards. Day care with Integrated preschool . Children who have completed the ECC programs will be eligible to move on to age appropriate grades (Nursery / Kindergarten) while entering into main stream schools. CCTV cameras for safety . Special room for Nursing mothers. Offers unique early childhood academic programs for different age groups. Aesthetically designed environment, based on Reggio Emilia approach. After school care for older children ( above 4 years coming from different schools). Regular assessment, Progress reports & Child Documentation. Frequent audit of the facility to ensure quality service.